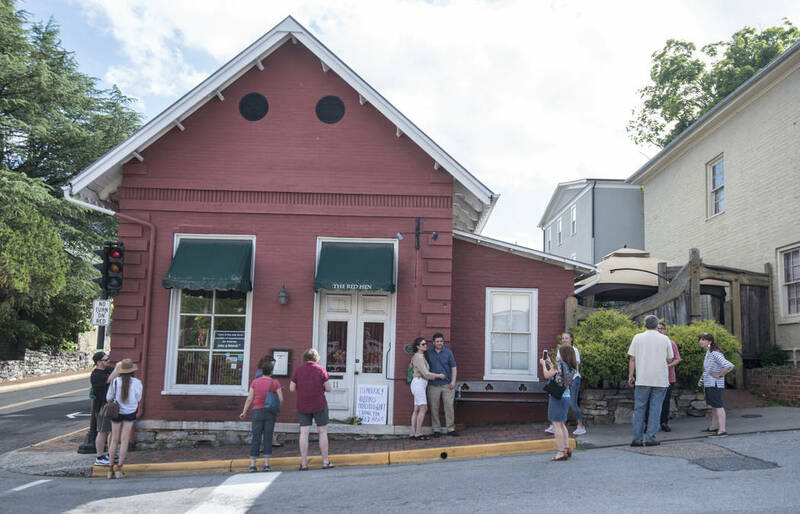 When asked to leave the Red Hen restaurant in Virginia recently, White House press secretary Sarah Sanders promptly got up from her seat and left the premises quickly and quietly without causing a scene. A class act, indeed. Now imagine what would have happened if former Attorney General Eric Holder, who was complicit and an accessory in the murder of a U.S. Border Patrol agent with his ill-fated fast and furious program, had been asked to leave a restaurant over this stupidity. I can assure you there would have been hell to pay and of course we would have heard the “r” word, i.e. racist.